Is this free software? 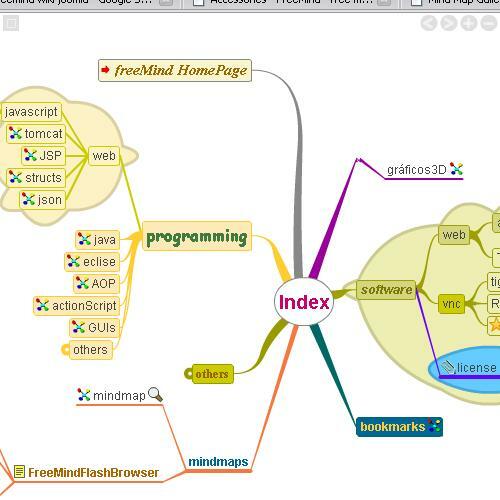 Yes, it's completely free open source software. 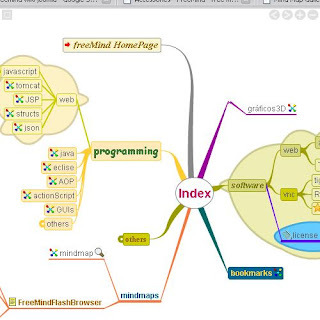 I would recommend everyone to use FreeMind software, With Mind map software we can prepare yourself to give any free speech, meaning somebody would give you any random topic and you would talk about that topic even you do not have much idea about the topic. The topic has following subtopics linked to it. Please image for more clarity. 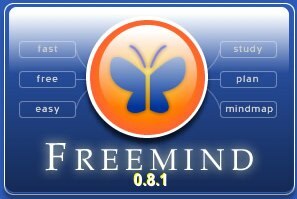 I have been using FreeMind since last 4 years and it has been amazing tool, this tool would add something beneficial to your life, it will help you grow personally as well professionally.